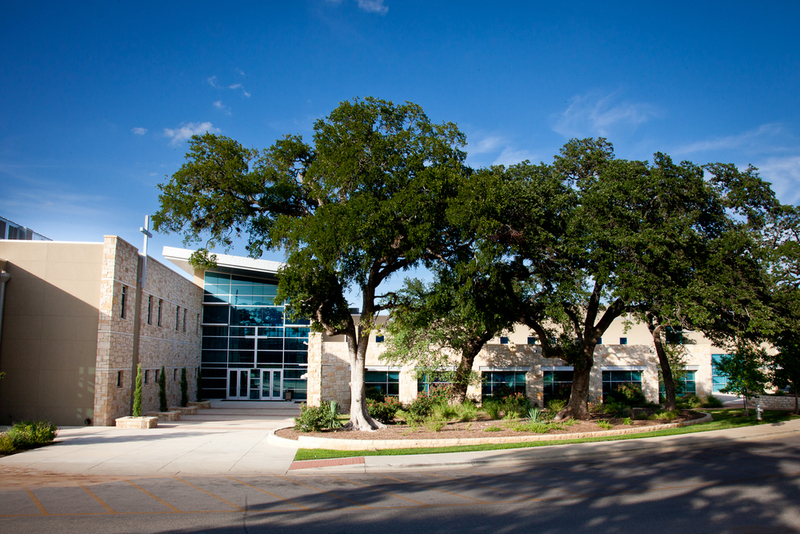 Cunningham Allen involvement began in the mid 1990’s by providing the engineering, surveying, planning, and permitting from the City of Austin and Texas Commission on Environmental Quality (TCEQ). We assisted the client in negotiating a Managed Growth Agreement (MGA) with the City of Austin to extend the site development permit to 10 years. 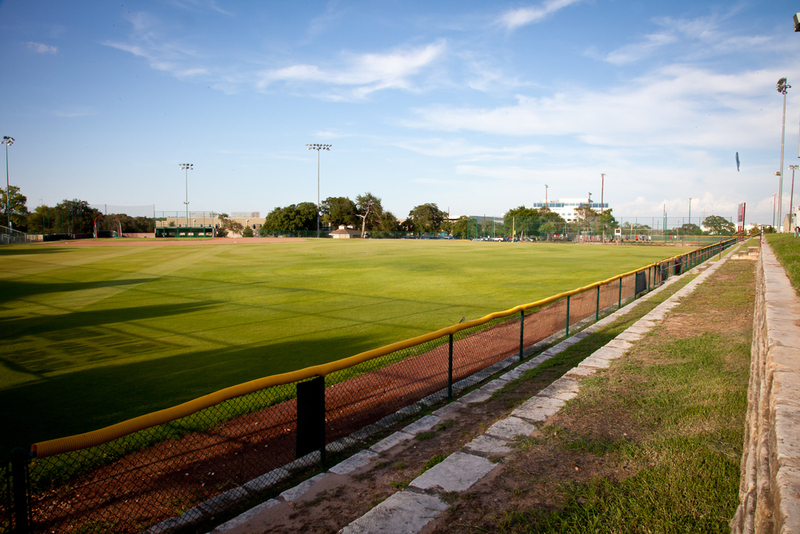 The Campus provides middle and high school level education and recreational facilities consisting of a two story School building, a Pavilion, Recreation and sport Buildings, baseball fields, tennis courts, soccer fields, multi purpose practice fields, and a wet pond. The Site design embraced nature and preserved many of the beautiful trees. Also the existing quarry lake was converted into a stormwater detention facility. We also designed a wet pond to provide better water quality on the site.